To see that you become deaf in your dream may represent that you aren't sufficient in spiritual and religious issues and as long as you don't close this deficiency, this will disturb you day by day. To see that you become deaf and dumb in your dream suggests that you will meet with a woman who completes your spiritual deficiencies. To dream that you become deaf suddenly as you listen to music loudly means that you will abandon your current environment and will be together with people who think like you. If you become deaf as a result of an accident in your dream, you will be influenced by your current environment and have habits which the society doesn't confirm. However, this habit will be fixed after a while. 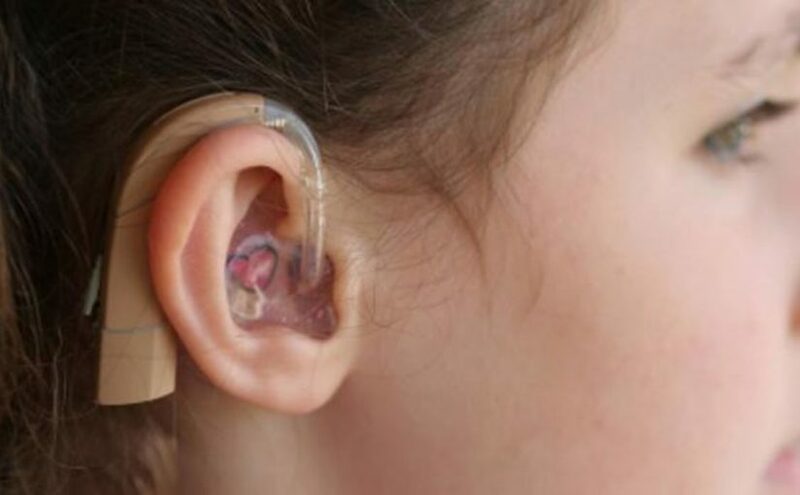 If you become deaf because of water, animal or a staff enters into your ear, this dream tells that you will prove your justice about an issue by addressing this issue despite the pressures of environment. To see a person who is deaf in your dream refers to a surprise which will be prepared commonly. If you see a person who is deaf and dumb, it refers to a person who is near you and loves you but doesn't reveal his/her love. To see a baby who is deaf in your dream denotes a person who has expectancies from you and knows you wrongly because you don't reveal your love.